If your website host or browser has blocked your Joomla! website – it means that your website could contain malware. You must utilize a Joomla! malware removal tool to scan your website and get rid of the malware. Scan your URL using Comodo’s Web Inspector tool – an online website malware scan and malware removal tool that allows you to quickly confirm if your Joomla! webpage contains malware. This cloud-based Joomla! malware removal tool scans the website for possible virus and malware infection, detects security holes and vulnerabilities, and safeguards the website against advanced persistent security threats. The Web Inspector also monitors for website blacklisting and immediately warns the website owner before the website gets blacklisted. Browser Blacklist Status – Browsers maintain a database of blacklisted websites, and they provide tools to check the status of your website. Google provides the status of your website as part of a “Transparency Report”. After scanning your URL, check for recent modifications in core files. If malware has been injected recently, you should compare and find out any difference between earlier stable versions and the infected recent version. Cyber security experts recommend a comparison of suspicious and stable (good) files as one of the best ways to confirm malware infection. If you detect malware, then restoring with a clean backup would be the best bet. Check for unauthorized users in your Joomla! account. Hackers could have inserted their name in the list. Analyze the logs for unusual/suspicious user activity. If you confirm malware infection then you must clean the database tables by logging into an admin panel, searching for suspicious content and removing it manually. Hackers typically impregnate a backdoor into the website so that they would be able to inject malware or steal data any time they need. Intelliget hackers name their backdoors something similar to existing files so as to evade detection. These backdoors must be rooted out through file comparison and Joomla! malware removal tools. After getting rid of malware on your website, and confirming with a Joomla! malware scanner, you must ask the authorities who have blacklisted your website to review. They will remove your website from the blacklist following successful review. Reduce accounts with super-administrator and admin privileges. Allow privileges only on a need basis and be very strict about it. Reset the passwords of all users. Make it mandatory for users to follow a strong password policy. Further, enable two-factor-authentication (2FA) for more security. Implement a website firewall to prevent any further website infection. This can help block DDoS attacks and Brute Force attacks. Implement a robust backup and restoration policy in line with the best practices in the industry. Manual monitoring for suspicious activity is not effective. 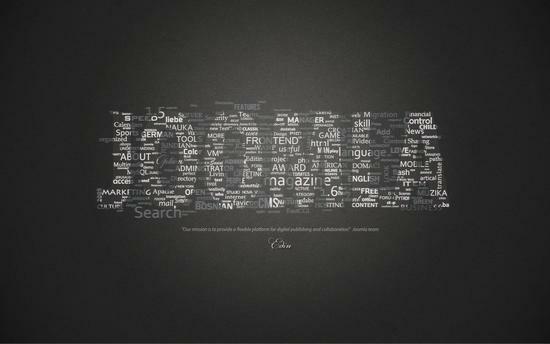 Use a Joomla! malware removal tool such as Comodo cWatch Web Security Service that provides comprehensive web application security to proactively detect threats that could infect your Joomla! website.